Every Easter Sunday most of us, as suggested, bring flowers to carry to the front of the church: bright yellow daffodils, pale narcissi, multi-coloured primlas, or rich grape hyacinth. Purples, pinks white and gold to transform the plain dead wood of the Good Friday cross and proclaim Life, Resurrection and Hope. It's a symbolic focus for our worship and it's easy to make a beautiful display through just sticking stems in chicken wire. We all do our part. But what about other Sundays? 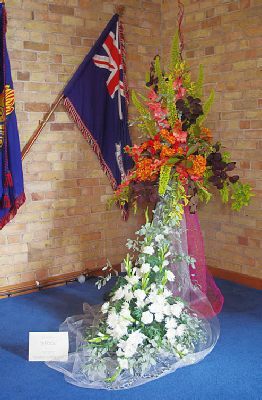 What about the flowers we see on our communion table every Sunday? First, just as each Sunday, the first day of the week, commemorates the first Easter, our flowers are a weekly reminder of Resurrection and Life, the gifts of God. 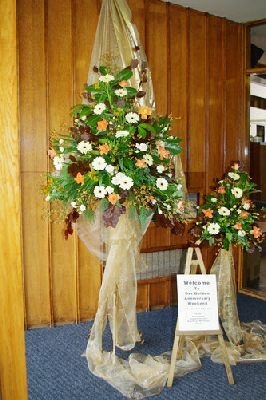 Some churches think of the flowers as a sacrifice, a simple offering to our Lord, but in our church the flowers are placed on the Communion Table as if for a celebration meal, and that gift of flowers doesn't end at the foot of the cross, for after the service the flowers are given away to show the church's love and care for others. It's part of our mission to serve. How can we play our part in this mission? First we can volunteer for the Rota, organized by Kay Braithwaite, to be found in the foyer. Money for Flowers or gifts of flowers are needed every week. They needn't be elaborate or expensive, a seasonal bunch from a supermarket, or cut flowers from the garden are as acceptable as a florist's bouquet. Perhaps there's a time when you have a special reason to give thanks or simply remember loved ones, you could add your name to the Flower list in the foyer for that particular week, or see Kay. Secondly or additionally you could sign up to be one of the people who puts the flowers in a vase on the table and then after the service takes them round to the person nominated to receive them. Notice we are not saying "arrange" the flowers. Some people may well be able to arrange flowers artistically, a rare talent; but flowers themselves are a gift from God, and are equally as eloquent if simply standing in a vase. We certainly need more people to do this. Finally you could suggest a recipient for the flowers. Perhaps you know of people with special birthdays or celebrations coming up? Perhaps someone you know is going through a tough time or on the other hand has had special good news? If so, write their name in the little "Flower Book" on the table at the back of the church. There's a page for each Sunday. The prayer group can use this book to help guide their prayers and the person on the Flower Rota will have a suggestion of who to give the flowers. I remember how touched I was with the red tulips brought to me from the church when I carried my new baby home from hospital and similarly when I have taken flowers to others in the church family they have been so pleased to be remembered. Church flowers are a tangible symbol of our thoughts, prayers and caring; a mission which calls to us all, one way or another. 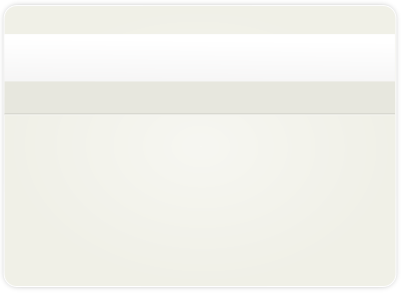 How can you respond to this call?